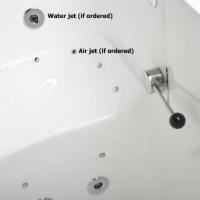 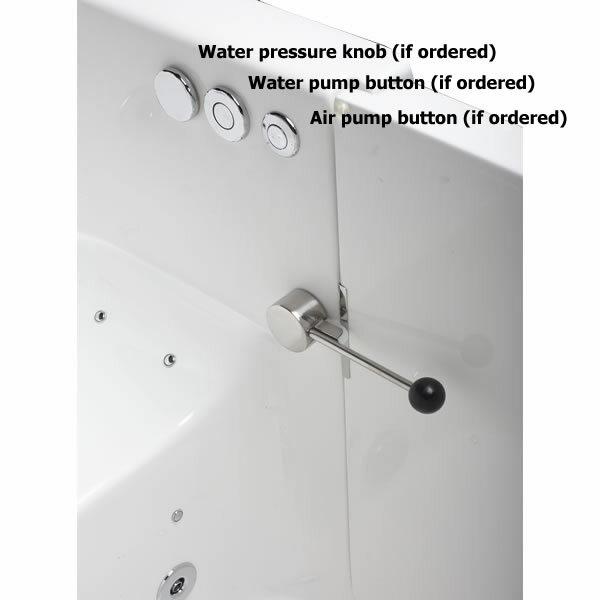 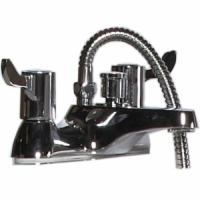 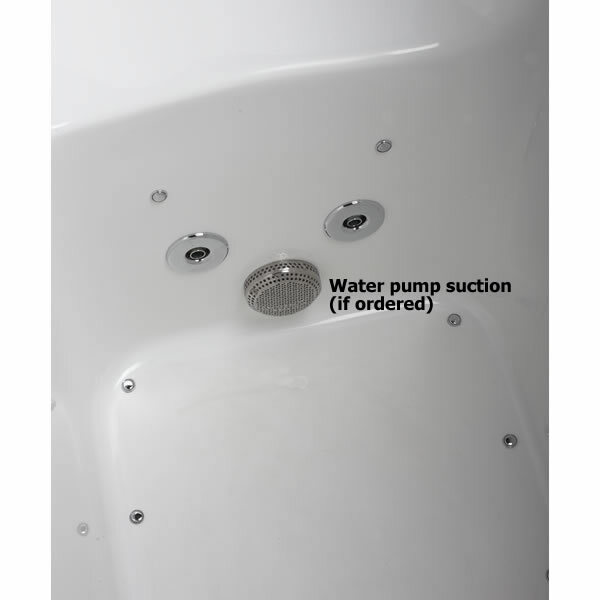 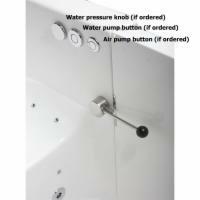 For wheelchair users who can't step into a walk-in bathtub but want to enjoy the water jets and whirlpool action of a high-quality bathtub, the Sanctuary Deluxe Wheelchair Accessible Walk-In Tub is ideal. 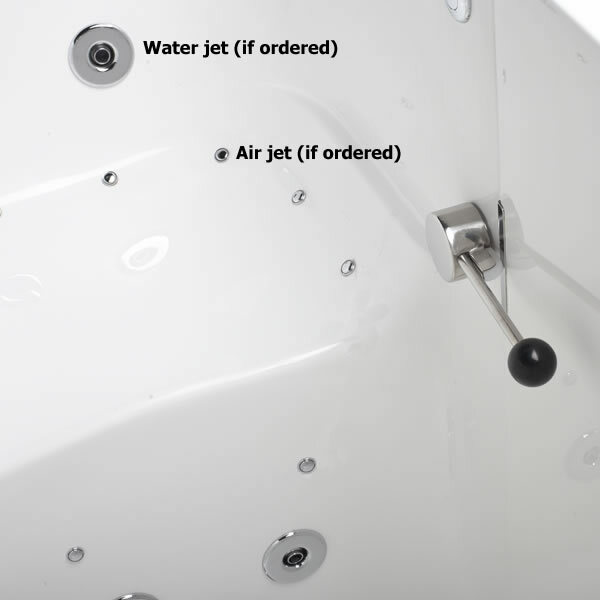 The outward-swinging door leaves plenty of room for shifting and pivoting on the 17"-high tub seat and allows for easier transfers in and out of a wheelchair. 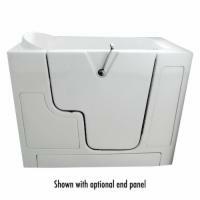 For those with more limited mobility, a lift will fit beneath the tub to make transferring easier, too. 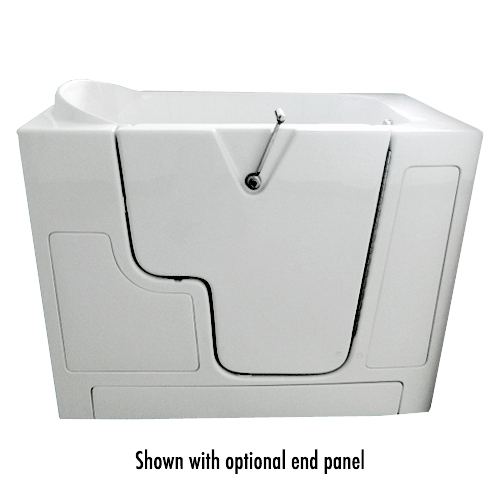 When a standard walk-in tub doesn't provide enough freedom of movement, the Sanctuary Deluxe Wheelchair Accessible Walk-In Tub is the answer to your problems.